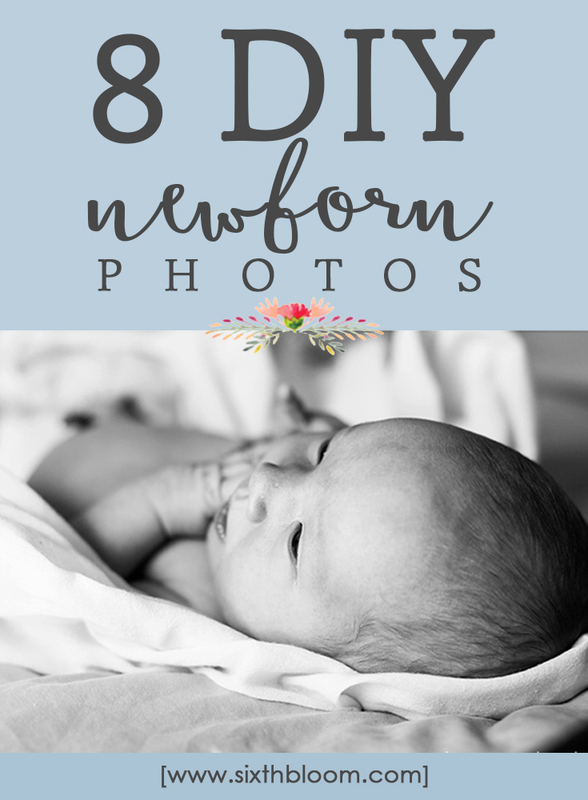 Newborn Photography tips for beginners or moms that want creative DIY newborn pictures at home. 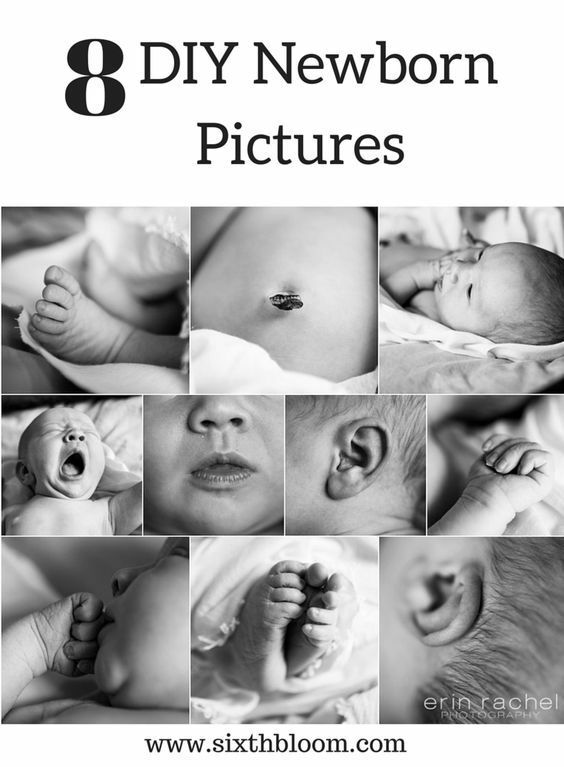 This tutorial can be used for newborn photos in the hospital or newborn photos at home! 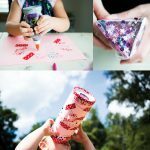 8 DIY Newborn pictures every mom should take right in the comfort of your own home! 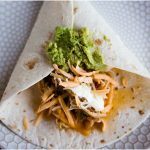 As a new mom the last thing I wanted to do was spend a ton of time getting myself ready and the baby and hauling us out of the door for a photo shoot. I knew I could capture my own detail shots at my own pace! 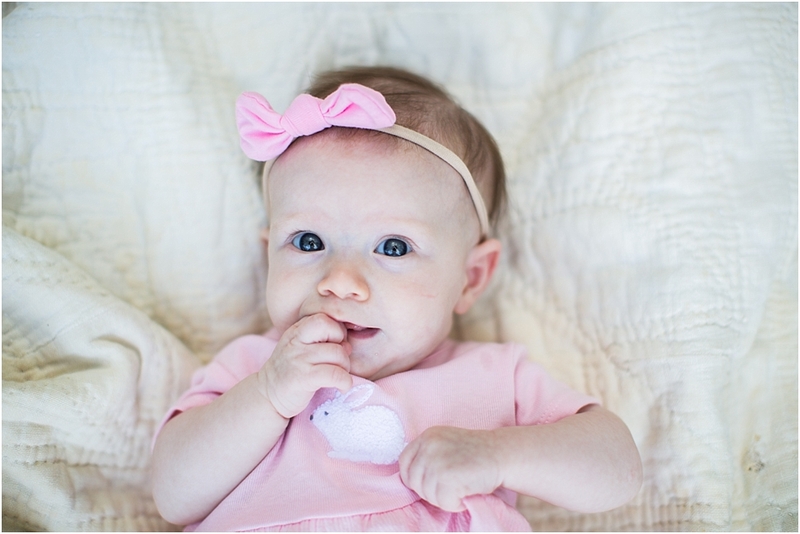 On my Baby Registry I made sure to include some sweet hats, blankets and outfits I knew I’d like to use for our baby girls newborn pictures. 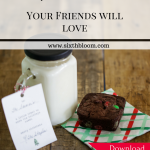 So that’s just food for thought when you set up your registry for your family and loved ones to shower you all with love! It’s the details we forget…it’s the details that matter. Capture those details…don’t let yourself forget them! 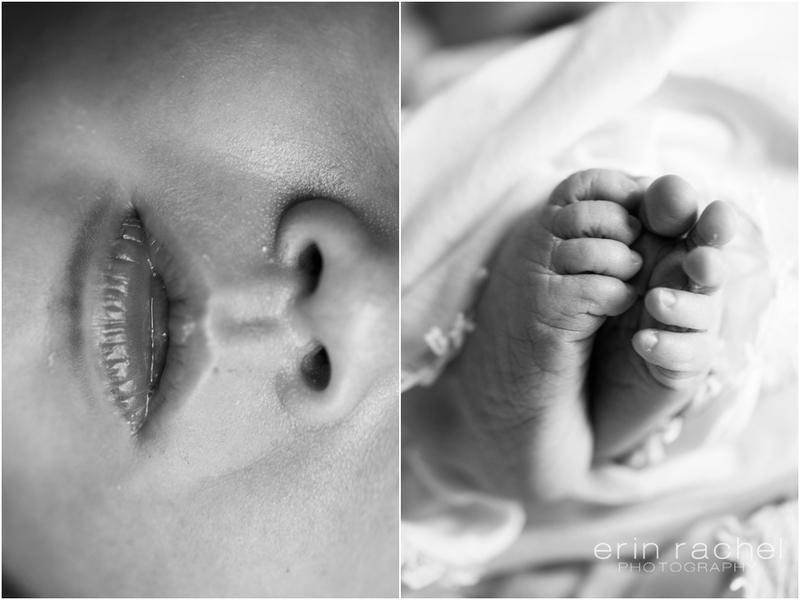 So without further ado…lets get busy shooting and creating these memories of your little one! Then if you’re like me I love love love black and white baby pictures…so I converted all of mine to black and white –> more here on black and white pictures ….now I’m totally in love with them!!! It’s a complete set for me! One question I get asked OFTEN is – “I have a good camera but I think I need a better lens, can you tell me what you used?” YES! I’m happy to share! For my detail shots of our little one I really only used two lenses and if you only get one I’d go with the 50mm 1.4 because you’ll love it the older your little one gets. My favorite props that you can, most likely, find around your house! 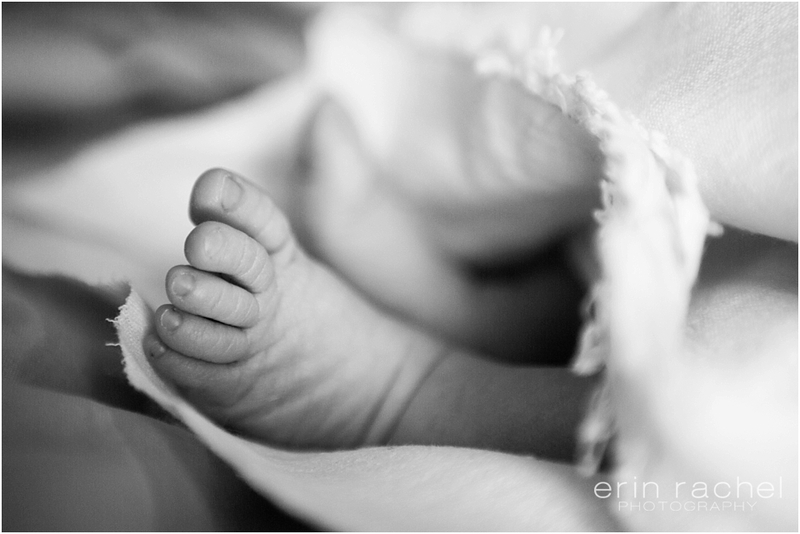 Fuzzy blankets- great texture makes great photos plus keeps the baby warm which keeps them more comfy. 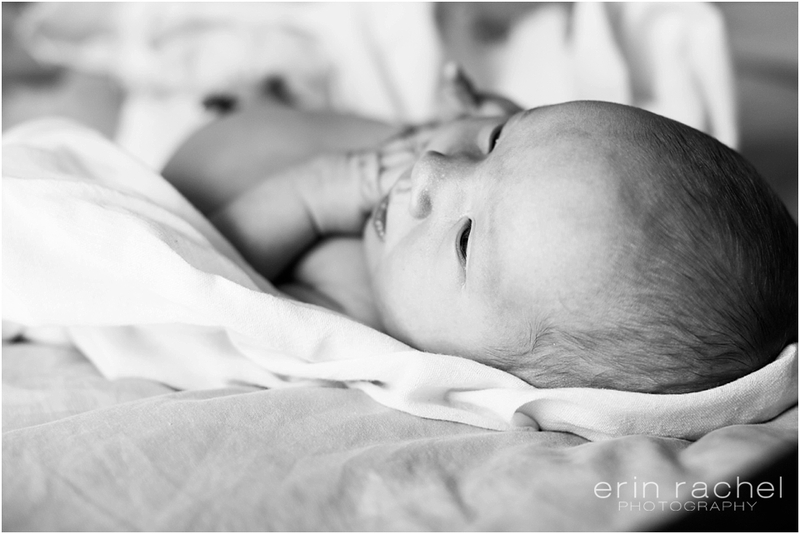 Newborn Swaddle blankets – not only will blankets keep your baby warm they provide great pictures. 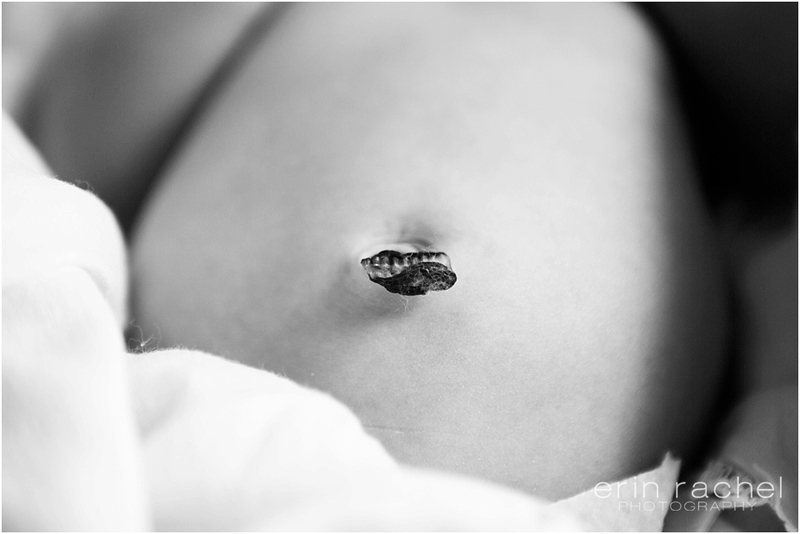 As a new mom don’t forget about the sweet birth announcements you can do with your DIY newborn pictures! 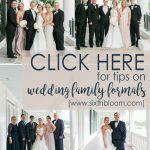 Some of my favorites are found over at Shutterfly! Not to mention all of the other great photo gifts you can snag for dad, grandparents, aunts, uncles and friends! It’s so rewarding when you get the money shot and you want to share it with everyone! You keep at it and you’ll get that money shot and be so proud! 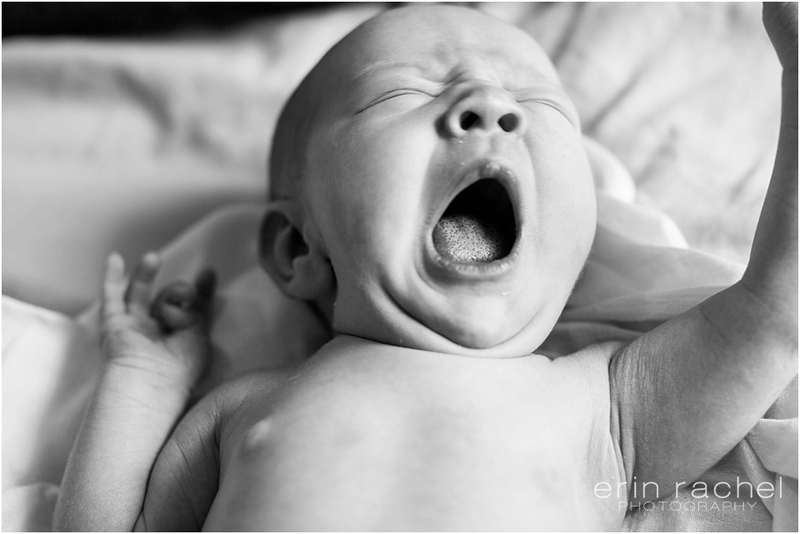 Don’t miss this Ultimate Guide to Newborn Photography! 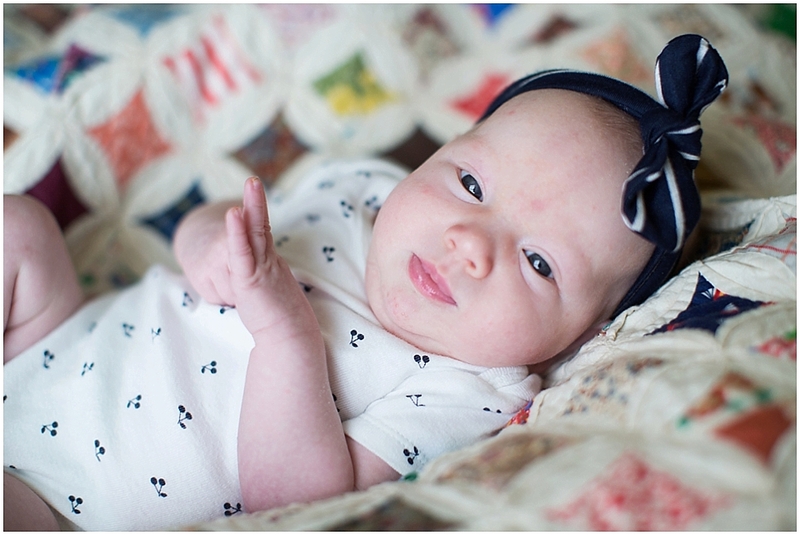 and if you’re feeling all DIY…check out this adorable newborn prop!!! This is really awesome stuff! What lens did you use for the little details? Hands, mouth, nose etc.